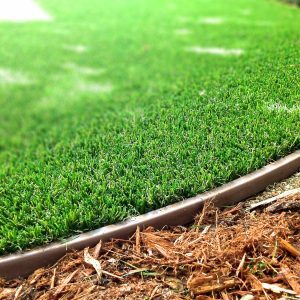 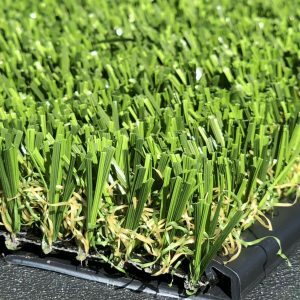 Wonder Edge artificial turf edgers are designed for quick and easy installation. 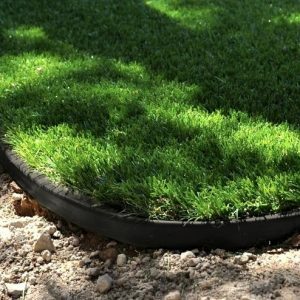 You should be able to set your edge in 10% of the time it takes to dig out and install bender board! 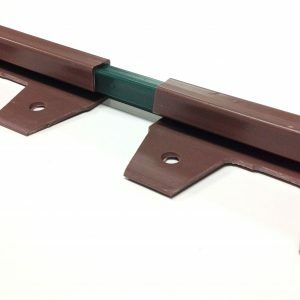 Gap slot allows convenient tucking of rough cut edges. 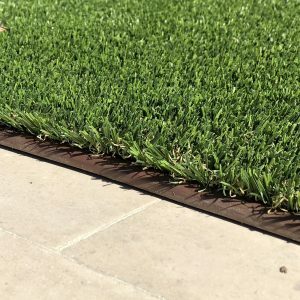 Wonder Edge is also hardscape-ready for a glue-down install over concrete or asphalt.